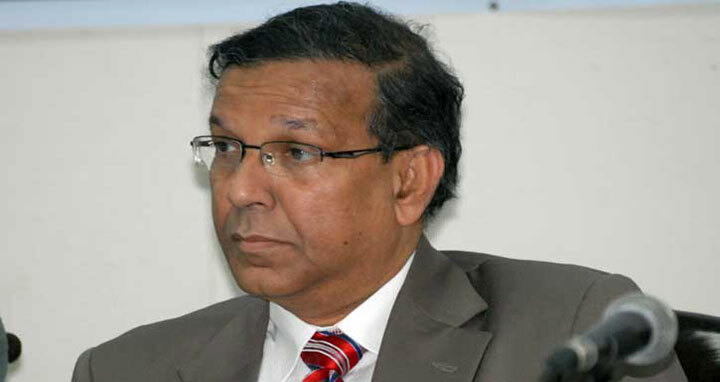 Dhaka, 11 Feb, Abnews: Law minister Anisul Huq on Sunday said that court and the Election Commission will take the final decision whether BNP chief Khaleda Zia can participate in the upcoming election. The minister said that the ruling party has nothing to do with the decision in this regard. “The government is not scared of any threat. Law will continue in its own way, the government has no control over it,” he said. The minister came up with this remark while replying to queries from reporters about Khaleda Zia's participation in the upcoming election after inaugurating 22 Judicial Administration Training Course for the District and Sessions Judge or Equivalent Judicial Officers at JATI. While asked if Khaleda can participate in next polls, the minister said there are two judgments of the Supreme Court regarding this issue. One judgment by SC states that if anybody is convicted and sentenced by the lower court he or she can contest the election until the appeal is not settled by the apex court. In another judgment, the apex court said that a convict cannot contest the election.